YouTube Music is great for many, but the app also has its shortcomings. One of the features quoted as missing more often than not is support for Android Auto. Until the last update, YouTube Music users had to manually start and manage the app on their phone while connected to the car to make music play. 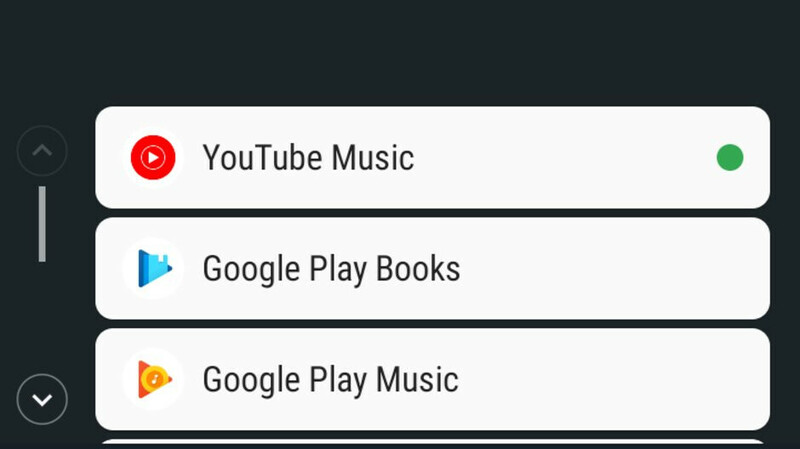 With Android Auto Support you can now tap the music tab and select YouTube Music as your music source. Then you have five options that you can choose from, Mixtape, Recommended, Recently played and Downloads. Unfortunately, as AndroidPolice points out, YouTube Music does not offer good curated playlists like other music streaming apps like Google Play Music and Spotify. The best you get is some auto-generated playlists based on your favorite songs, as well as some standard lists that include some of the most popular music genres. If you didn't jump on the YouTube Music cart yet, due to the lack of Android Auto Support, it would be a good time to rethink your music streaming capabilities while driving.